The use of promotional products for branding can help your brand be seen, be noticed, and be remembered. Even something so small can command the attention of customers, even more so if it’s something that they can actually use and keep. With promotional items, we’re not just talking about a one-time promotion. More often than not, customers would unconsciously keep these items on their person or even lying around the house. They might wonder how they still suddenly have it even after a long time, but just that recollection can translate to online or foot traffic and revenue. Compared to mainstream advertising, the cost for these promotional products is still relatively lower. This is why it is a highly suggested route to take for startup businesses, especially small-and-medium enterprises. Even something as small as matchboxes and coasters can make all the difference in helping your brand be remembered by customers. Simply search online for a custom matchboxes supplier and look into the possible designs that you can have done to promote your brand. It’s all about making an impact when it comes to promotional products—and even the smallest of objects can heavily influence potential clients. 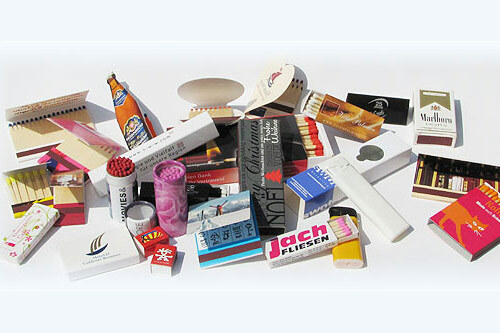 « How Far Can Promotional Materials Go After Distribution?